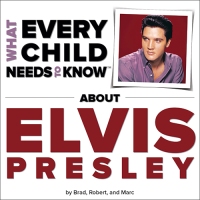 Is there a new Elvis Presley record? Not exactly. However, RCA/Legacy Recordings is releasing new material from Elvis Presley’s last recording session, which took place in the Graceland’s den. 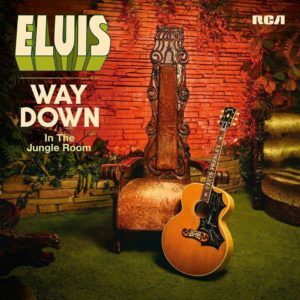 Aptly named Way Down In The Jungle Room, the album includes master recordings, remixed outtakes, and in-studio conversations. All-in-all, Way Down In The Jungle Room seems like the second best way to introduce children to Elvis and a fun way to explore how records are made.